Service was quick and the plumber was courteous and fixed our problem quickly. first time using it. Billy did a good job. Technician was informative and extremely nice. 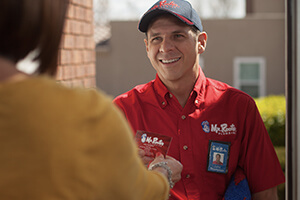 Iâ€™ve always had great experiences with Mr. Rooter. Thank you.